Everyone has teeth, and proactive people want to take care of their teeth. However, many folks in Shrewsbury PA need a place where they can review basic principles of dental health and get reliable information. 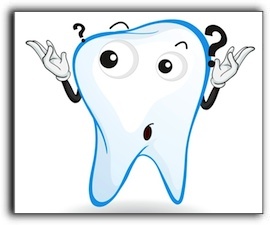 The Southern York Smile Care dental blog is your source for this helpful oral care information. We hope that this information will help you make educated decisions about your dental health and any procedures you may be considering. At Southern York Smile Care in Shrewsbury, we provide cosmetic dentistry and treat issues such as gum disease. Make an appointment with us today.